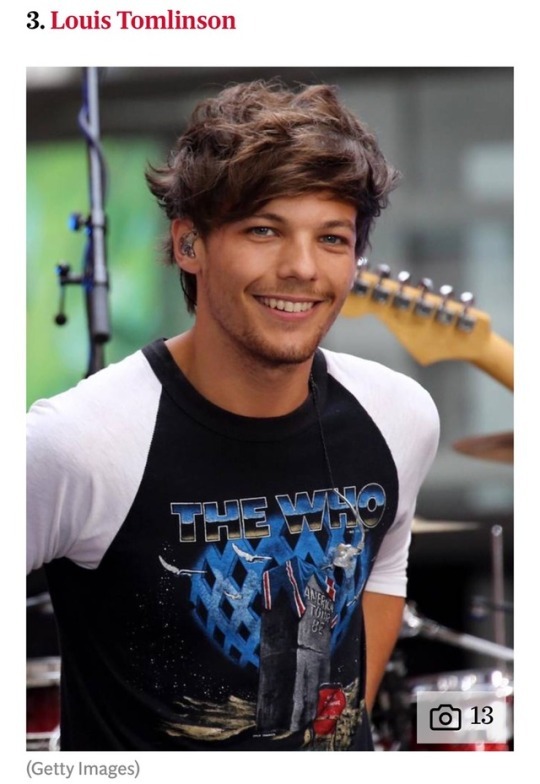 Louis Tomlinson Offers to Take Royal Baby Namesake "Under His Wing"
Louis Tomlinson has often been referred to as "King" or "Prince" by his loyal fans, but now he's got some new competition from the royal family. 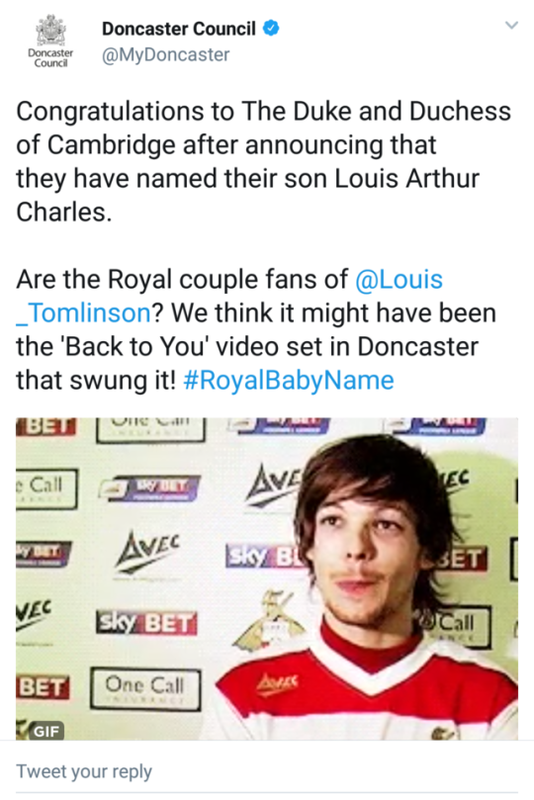 This morning, the Duke and Duchess of Cambridge announced the name of their four-day-old son: Prince Louis Arthur Charles, and the internet exploded with comments about how Louis Tomlinson must have been the inspiration for the new royal baby name. It even became a Twitter Moment. 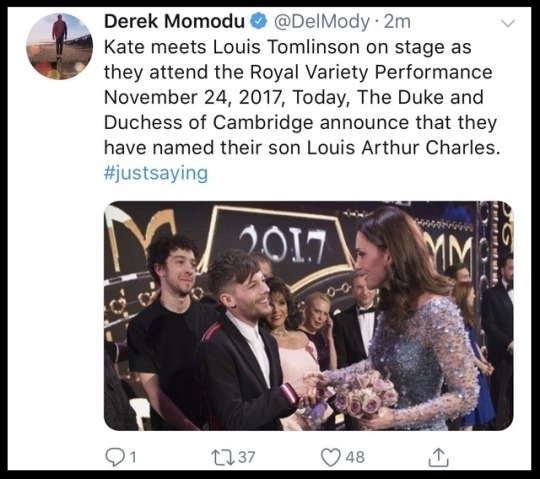 Louis met the Duke and Duchess of Cambridge when he performed at the Royal Variety performance in November 2017. Today, he tweeted, "Young Louis welcome to the world. I'll take you under my wing lad. The Adidas tracksuit is in the post!" We're looking forward to great things from both the young Louis and our original King Louis! Young Louis welcome to the world. I’ll take you under my wing lad. The Adidas tracksuit is in the post! Capital FM couldn't help but whip out the Photoshop to celebrate the new baby's name!